Arianne talks about some super foods that will help boost your immune system and your metabolism through the cold and holiday seasons. As always, if you enjoyed the show, follow us and subscribe to the show: you can find us on iTunes or on any app that carries podcasts as well as on YouTube. Please remember to subscribe and give us a nice review. That way you’ll always be among the first to get the latest GSMC Health & Wellness Podcasts. We would like to thank our Sponsor: GSMC Podcast Network Advertise with US: http://www.gsmcpodcast.com/advertise-with-us.html Website: http://www.gsmcpodcast.com/health-and-wellness-podcast.html ITunes Feed: https://itunes.apple.com/us/podcast/gsmc-health-wellness-podcast/id1120883564 GSMC YouTube Channel: https://www.youtube.com/watch?v=mnvoV83f1_A Twitter: https://twitter.com/GSMC_Health Facebook: https://www.facebook.com/GSMCHealthandWellness/ Instagram: https://www.instagram.com/gsmc_health/ Disclaimer: The views expressed on the GSMC Health & Wellness Podcast are for entertainment purposes only. 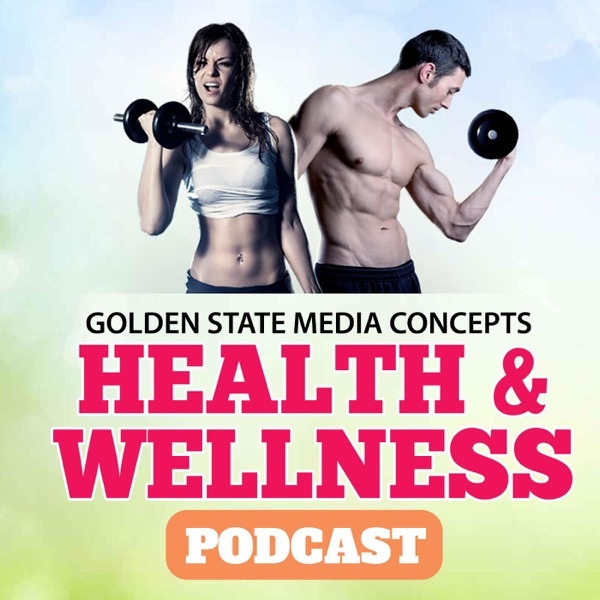 Reproduction, copying or redistribution of The GSMC Health & Wellness Podcast without the express written consent of Golden State Media Concepts LLC. prohibited.